View More In Crafts, Hobbies & Home. 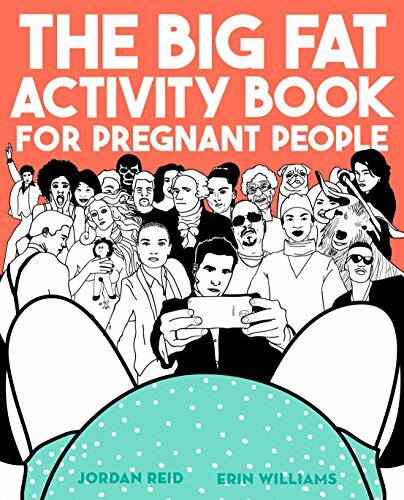 The ultimate must-have for any mom-to-be with a sense of humor: an irreverent, laugh-out-loud activity book filled with quizzes, mazes, fill-in-the-blanks, journaling pages, and hysterical musings on what pregnancy is really like. Baby shower gifts don't get more perfect than this. · Quizzes: Which $1500 Stroller is Different? If you have any questions about this product by PLUME, contact us by completing and submitting the form below. If you are looking for a specif part number, please include it with your message.